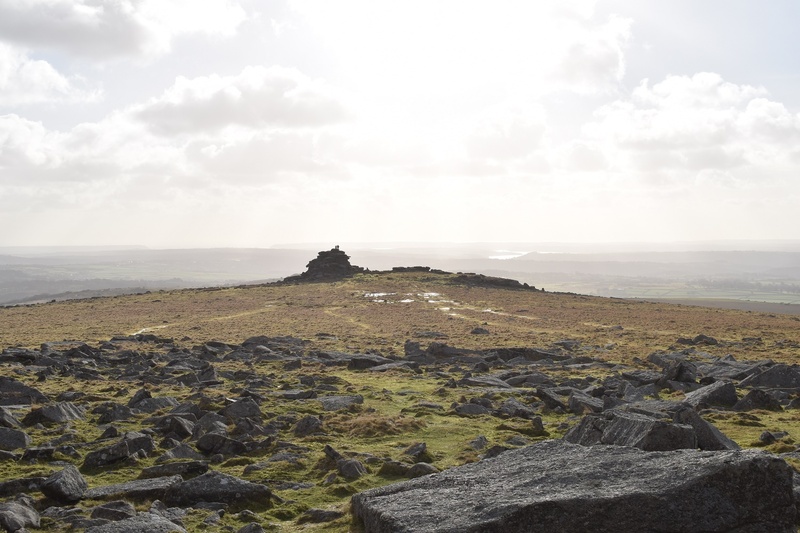 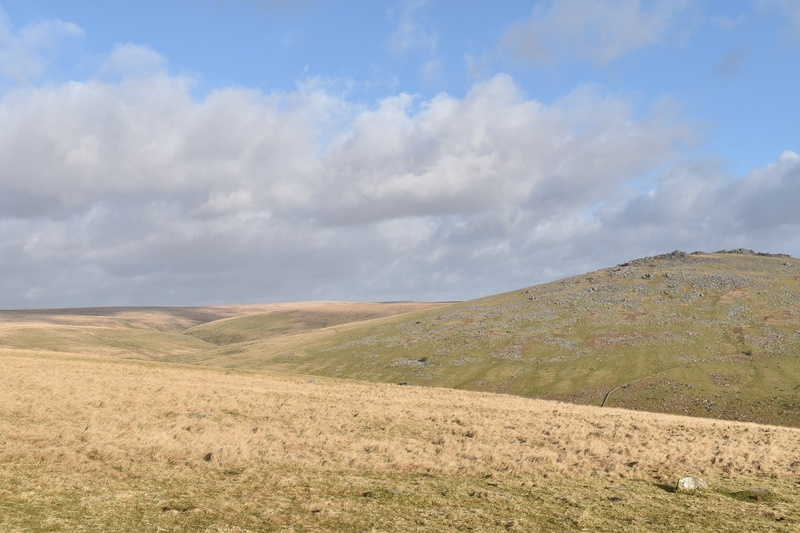 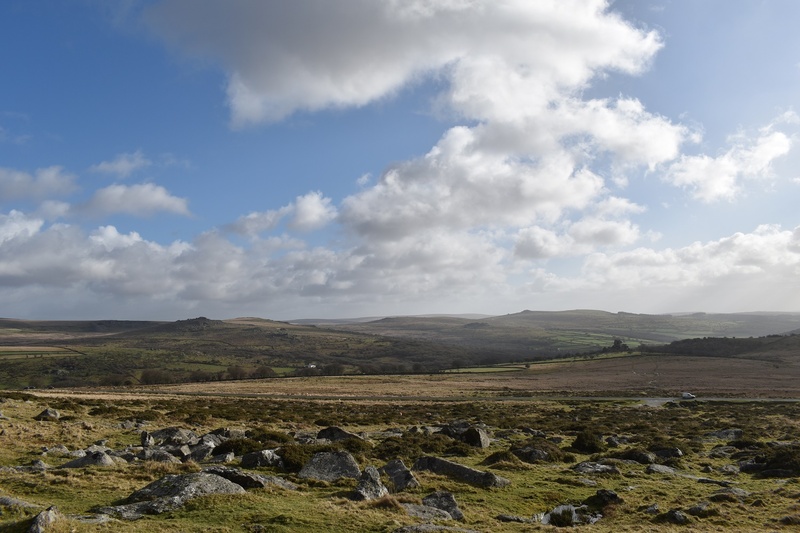 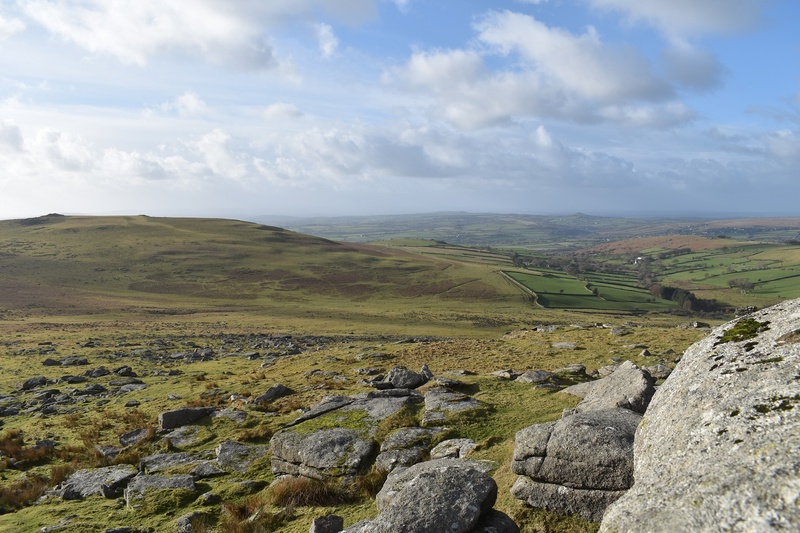 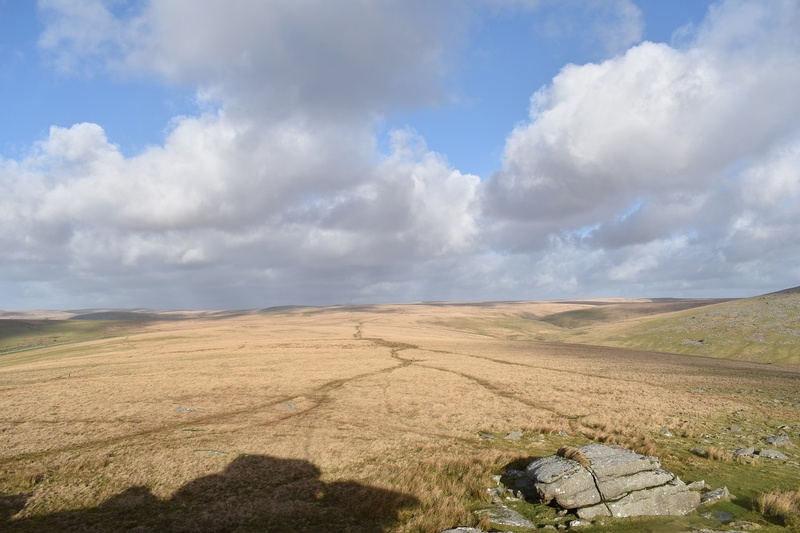 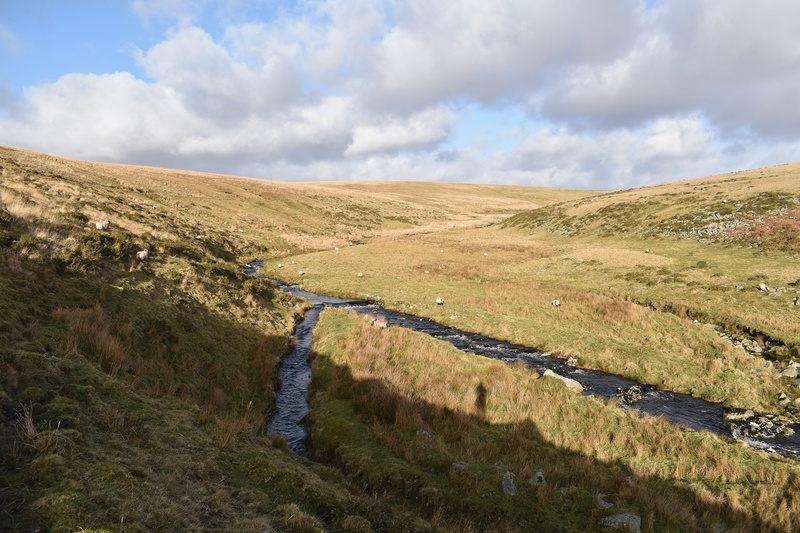 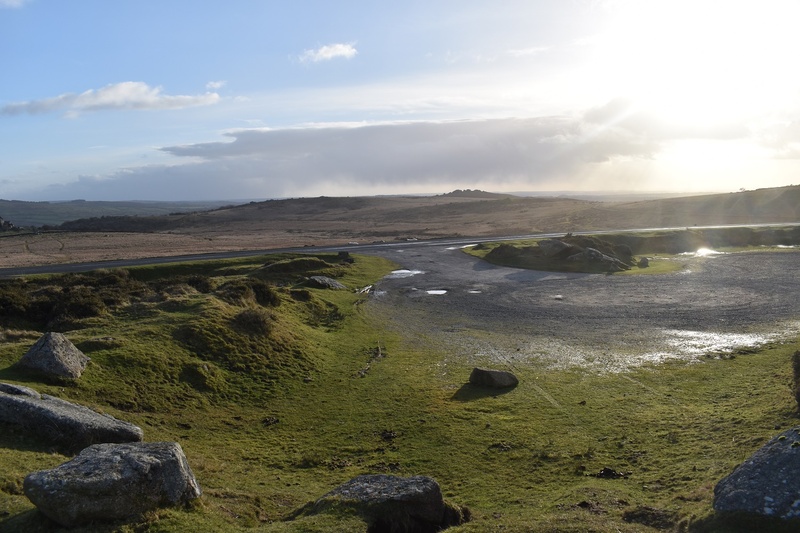 I wasn’t really planning a walk for this weekend but it got to Sunday lunchtime and I took a spare of the moment dart up to the Merrivale area. 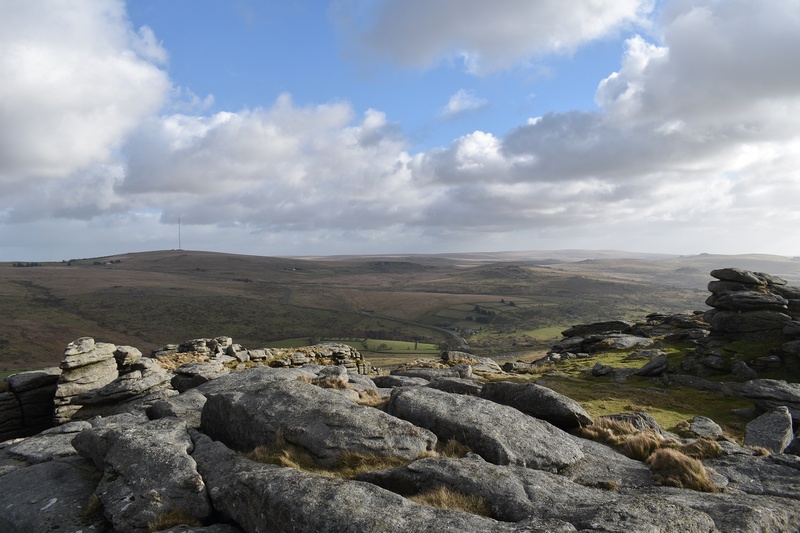 Looking back I hadn’t been on the Staple Tors for 3 years or so, which is ridiculous really. 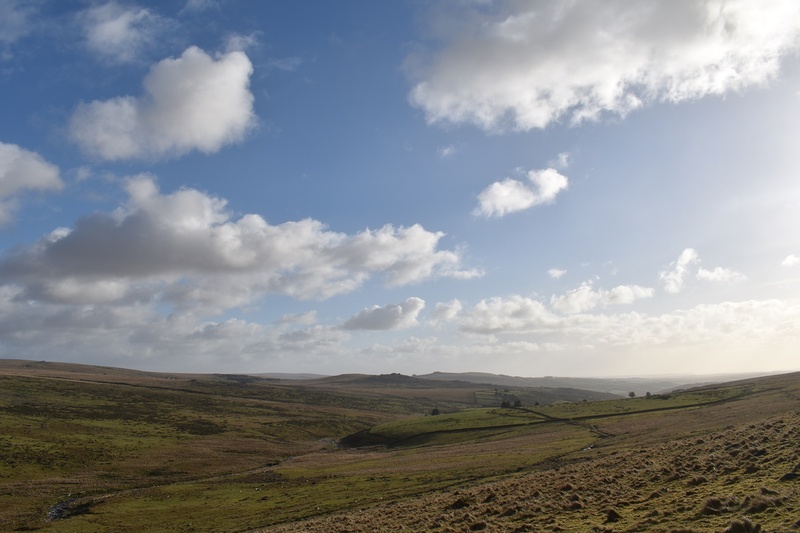 I walked out the front door and was hit with a buffeting from a westerly wind that was shifting the clouds across the sky at a rate of knots. 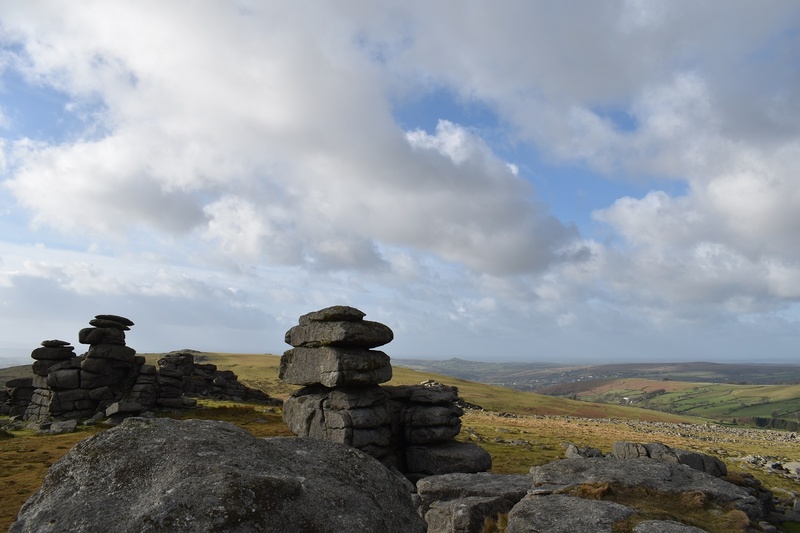 Not to worry, I’ve been out in this sort of weather before and I seem better than most at keeping my balance when the wind whips up. 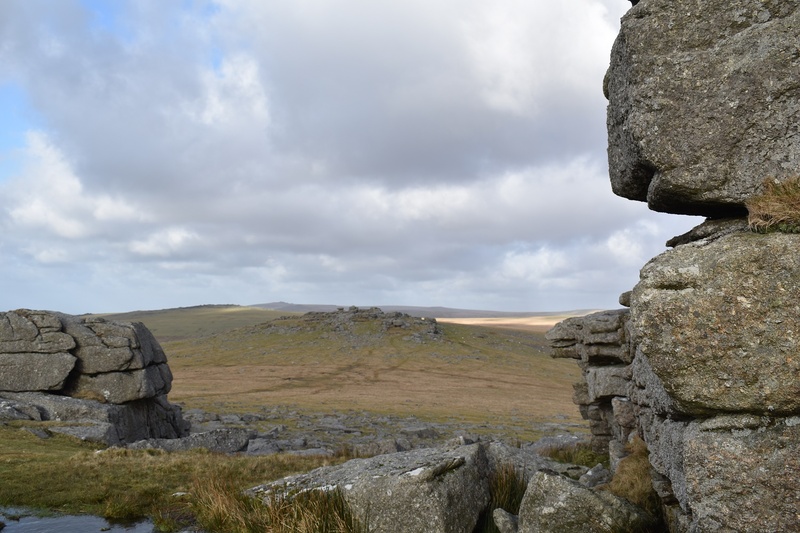 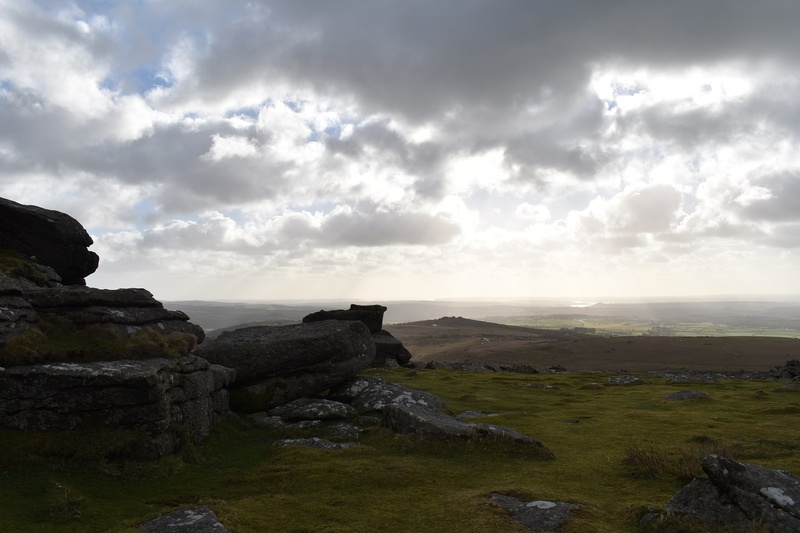 I must say that at one point on Great Staple Tor I was questioning my sense as I hid behind some large rocks whilst trying to stay still enough to take some pictures!! 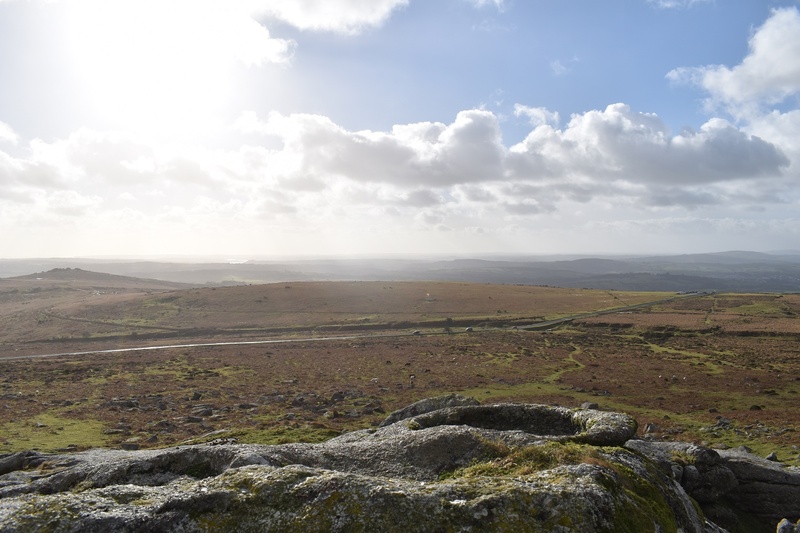 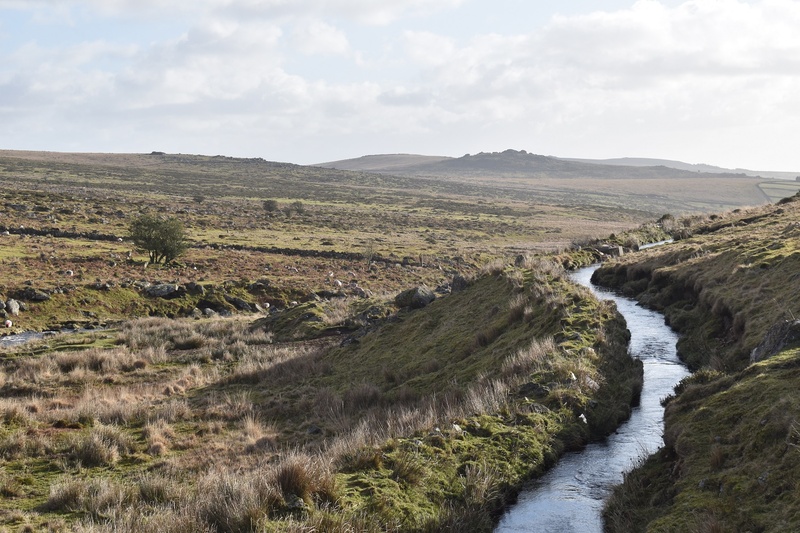 Once on Roos Tor I had a decision, head into the wind towards Cox Tor, or head down into the valley to the Sortridge leat. 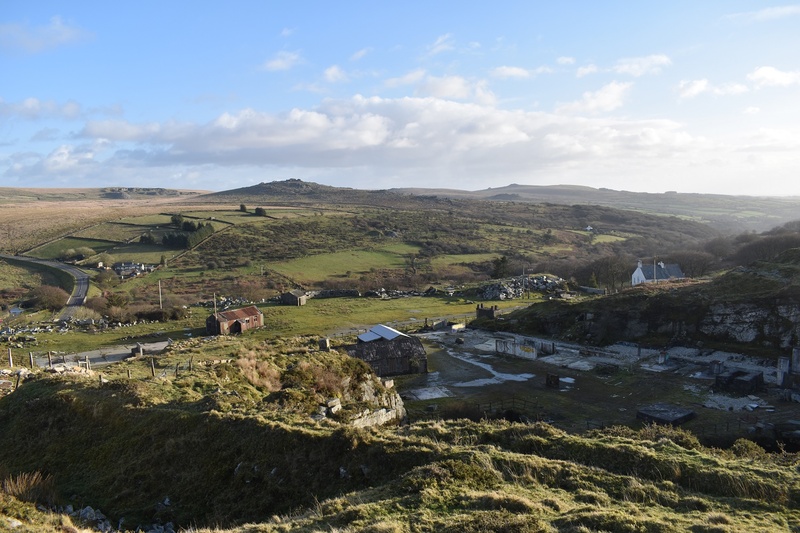 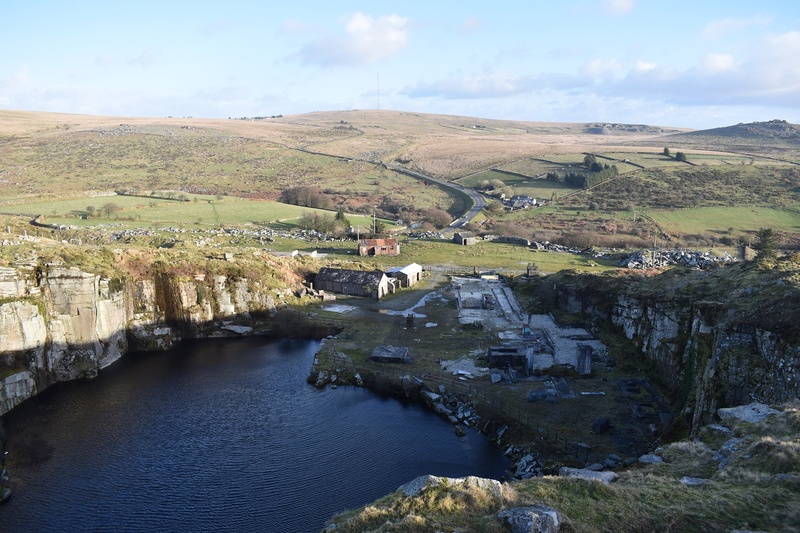 The latter won, and I spent a lovely 30 minutes walking in the sunshine out of the wind towards the Merrivale quarry, a place I hadn’t had a proper look at before. 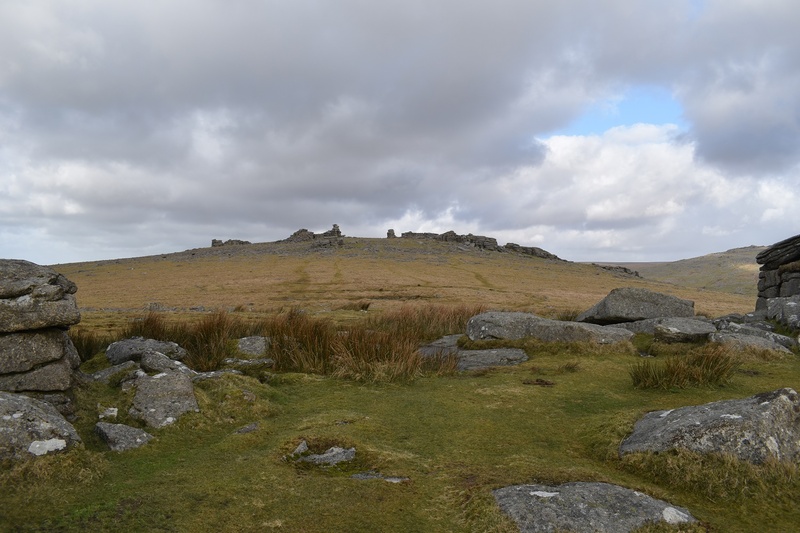 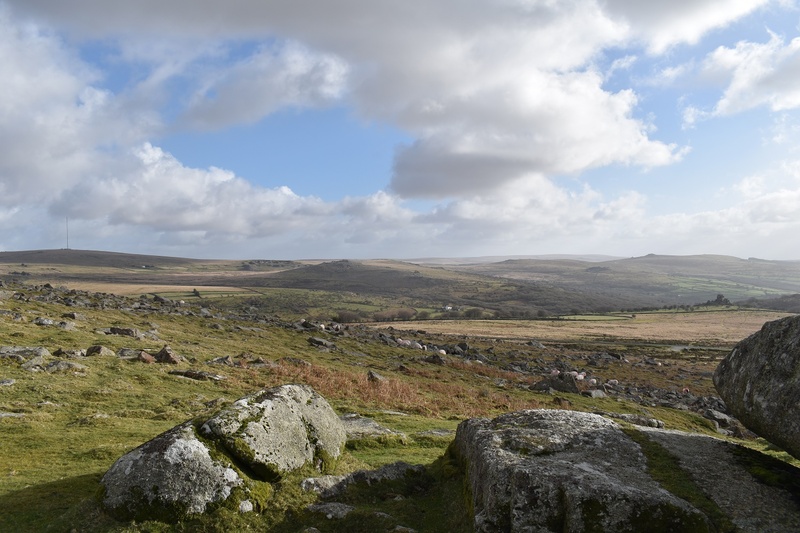 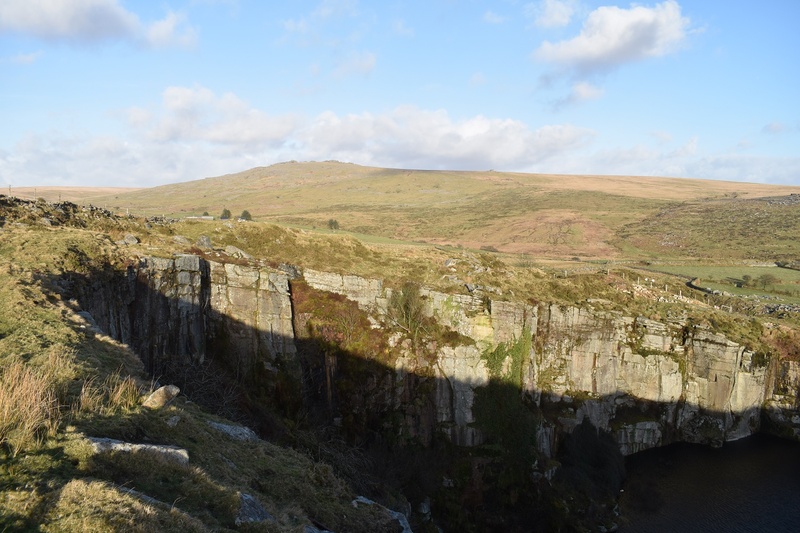 A great little walk this one, with plenty to see and 4 tors in a very short space of distance. 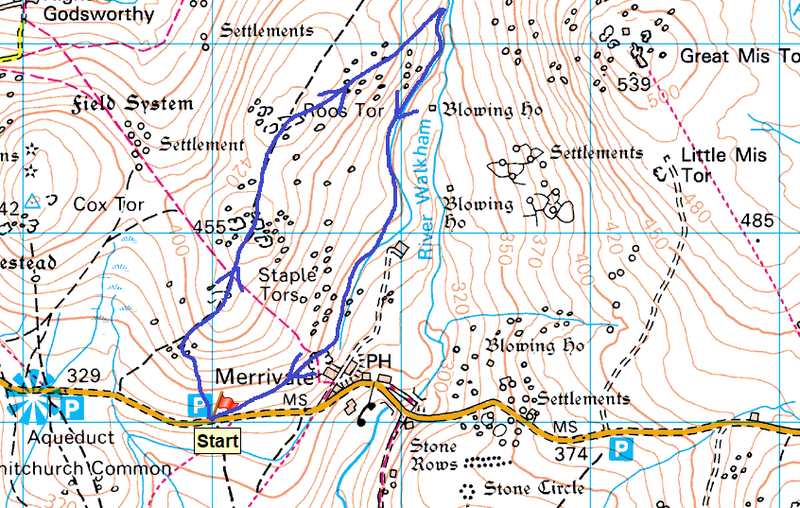 Yes it was on Sunday just gone. 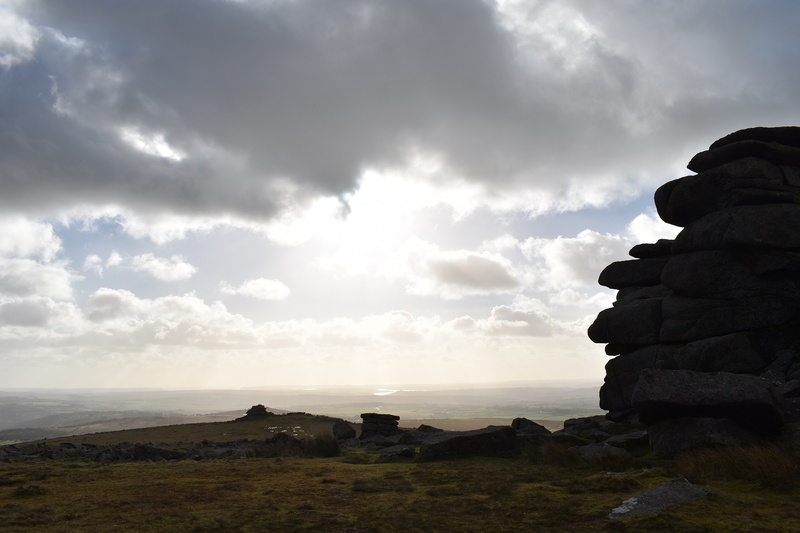 The wind was unreal, glad I didn’t go any higher. 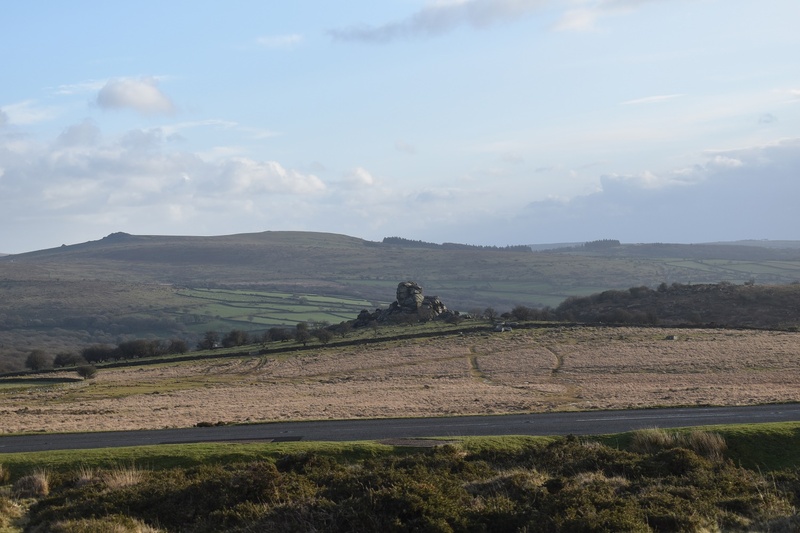 Couldn’t believe how long it had been since I had been to the Staple Tors, you’d probably been more recently than me!